Exactly how much does it cost to produce an ounce of gold? For many years, there was broad agreement that the gold industry’s cost reporting was an embarrassment and an utter joke. 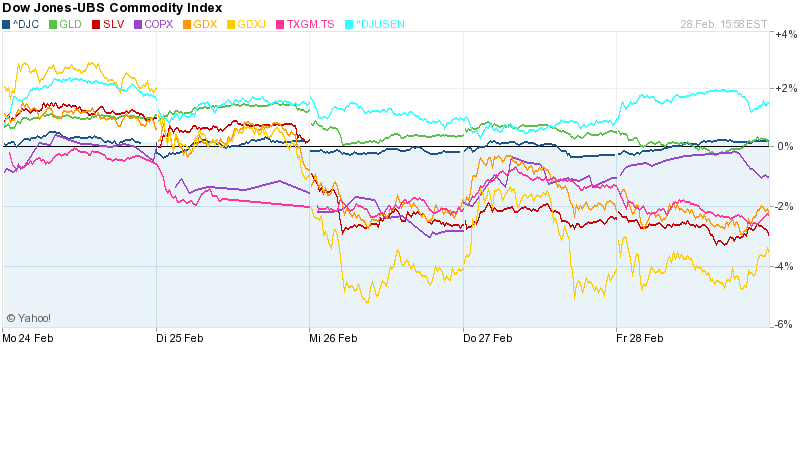 Gold miners have worked hard to shed that reputation in the past year and a half. And they certainly made progress with the introduction of all-in sustaining costs. But the question remains: Are investors now being told what it really costs to produce an ounce of gold? According to experts, that is debatable..
"..Judging by recent earnings reports, the average all-in sustaining costs for the industry fall between US$1,100 and US$1,200 an ounce. In other words, margins in the gold sector are incredibly tight for all but the top-tier mines.."
Tendenziell liegt zwischen dem physischen Goldpreis und den Goldminenaktien eine positive Korrelation vor. In starken Trendphasen bewegen sich die Goldminen oft dynamischer als Gold..
Das rote Industrie-Metall zeigt sich weiter schwächer. Nun steht vermutlich erneut der Test der markanten Unterstützung bei 3 USD per lbs an..
Freeport McMoRan (FCX) says power rationing in the Democratic Republic of Congo will not affect its operations in the short term but a reliable energy supply would be crucial for any future expansion plans. The Democratic Republic of Congo, Africa’s biggest copper producer, has told miners it will institute an electricity rationing program and its state-owned power company will stop signing new contracts. Glencore Xstrata’s (GLCNF, GLNCY) Mutanda and Katanga mining projects and FCX's Tenke Fungurume mine are Congo’s top copper producers; Katanga is scheduled to expand production to almost 300K metric tons by year-end, and Tenke plans to add a second sulfuric acid plant by 2016. Jamie Sokalsky thinks gold prices may retest previous highs and rise toward $2,000 an ounce within two or three years. Barrick Gold Corp., the world’s largest producer of the metal, said gold prices may retest previous highs and rise toward $2,000 an ounce within two or three years. The metal has probably reached its lows and could exceed $1,500 an ounce in the next year, Barrick Chief Executive Officer Jamie Sokalsky said in an interview in Toronto today. Gold fell 28 percent last year, the biggest annual decline since 1981. It has recovered some ground in 2014, rising 11 percent in New York trading. 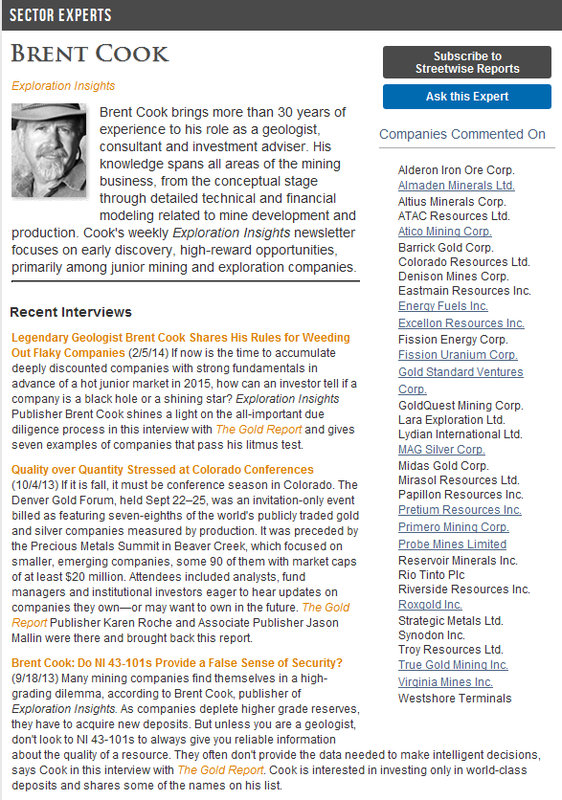 YERINGTON — While those in northern Nevada watch the gold market with some trepidation, as one mine closing follows another, in the little town of Yerington, in Lyon County, economic prosperity is knocking at the door..
Wie immer informative Insights vom legendären Brent Cook, aufgenommen auf der PDAC 2014. 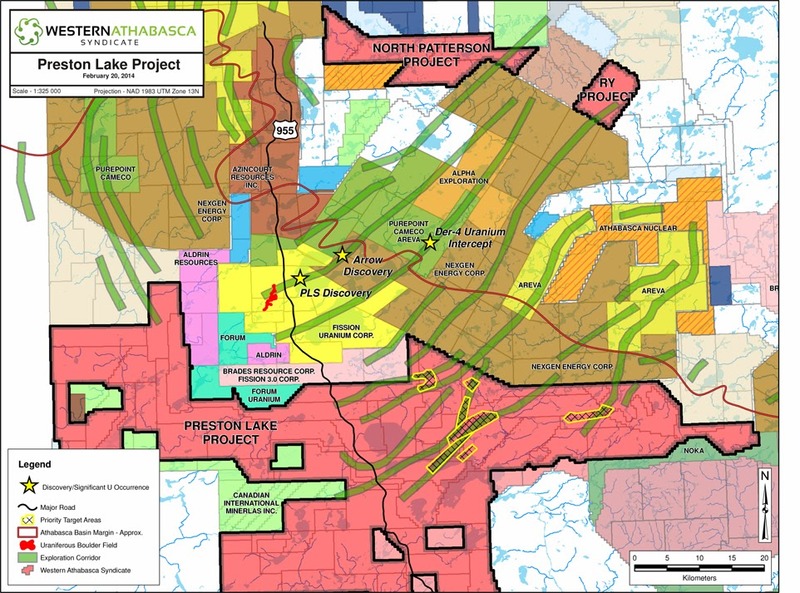 Magellan Minerals Ltd. (TSX VENTURE:MNM) ("Magellan") is pleased to announce that it has signed a binding Letter of Intent with Ross Beaty ("RB") to partner on its interests in the Pocone gold belt in the state of Mato Grosso in western Brazil. 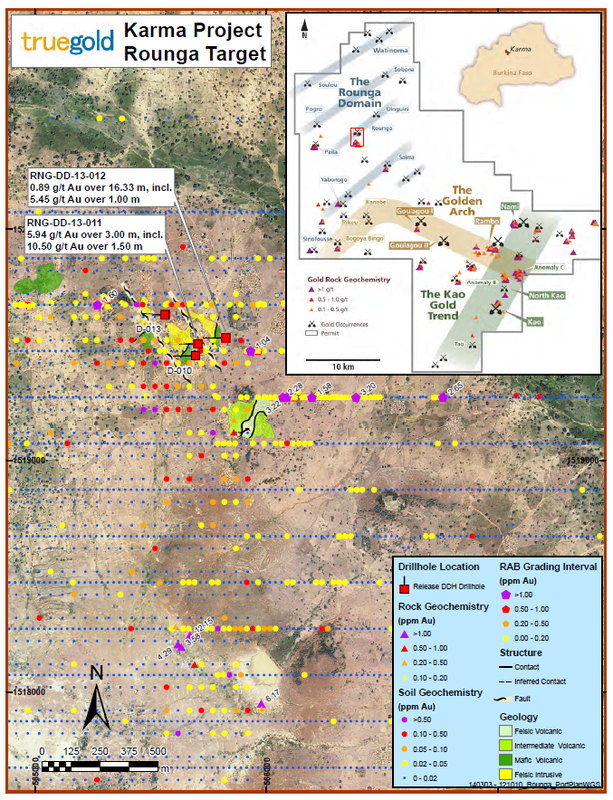 Magellan holds interests in two joint ventures in the Pocone area that include approximately 64,090ha which are held in a 50:50 joint venture with a private Canadian company, ECI Exploration and Mining Limited ("ECI"). In addition, Magellan owns a 35% interest in Pocone Gold Mineracao Ltda ("Pocone Gold"), a private Brazilian company which is also 35% owned by ECI, and a private Brazilian company called Brasil Central Engenharia Ltda which owns a 30% interest. Pocone Gold controls approximately 122,390 ha in the Pocone region..
Everyone in the junior mining business agrees: the worst is over. But that is about the only thing they agree on. After three years of utter misery and almost nothing in the way of financing and M&A activity, interest in the sector has taken a dramatic uptick in 2014. Equity valuations have improved, metal prices are in a decent upswing, M&A is picking up and, miracle of miracles, companies are raising decent amounts of capital again..
Hervoragende Fortschritte von Legend Gold (TSX-V:LGN) im Hinblick auf die Exploration der aussichtsreichen Gold-Liegenschaften südlich der größten Goldmine in Mali (Sadiola Mine), die von Major AngloGold (NYE:AU) und IAMGOLD (NYE:IAG) betrieben wird. 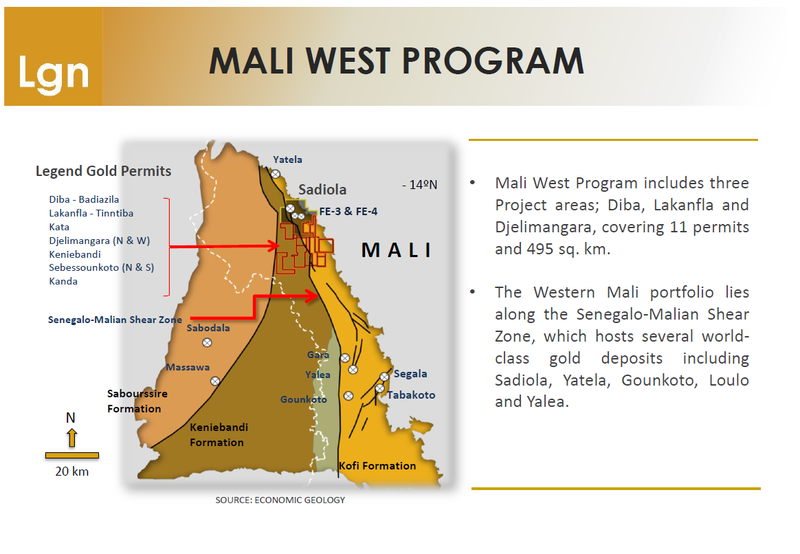 Nun hat Legend mit Randgold Resources (NDS:GOLD) einen der stärksten und best-aufgestelltesten Gold-Konzerne im Boot..
Legend Gold Corp. (the "Company" or "Legend Gold") (TSX VENTURE:LGN) announces that it has entered into an earn-in agreement with Randgold Resources (Mali) Limited (Randgold), whereby Randgold will earn-in on seven of Legend Gold's permits contained within the Keniebandi and Kofi Formations south of the Sadiola Mine in Western Mali. The specific permits are known as Kanda, Djelimangara West, Djelimangara East, Sebessounkoto, Sebessounkoto South, Keniebandi and Kata..
Wie immer müssen die Rankings mit Vorsicht betrachtet werden, denn jedes Land hat zahlreiche, verschiedene Regionen, die hinsichtlich des Mining-Potentials stark voneinander abweichen können, bspw. Argentinien, Kolumbien etc. Sweden has unseated Finland as the best place in the world for mining investment, while former darling Quebec has plummeted right out of the top 20. That is according to the Fraser Institute’s annual Survey of Mining Companies, which was released Monday during the PDAC conference. The Nordic countries Sweden and Finland finished first and second, largely because they are judged to have very strong political stability and infrastructure. That more than offsets their higher-than-average taxes on mining. 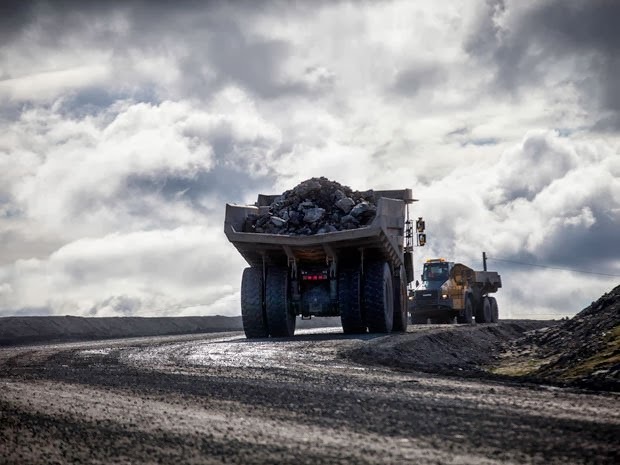 Finland finished first last year, while Sweden was second..
Der ambitionierte Projekt-Entwickler True Gold Mining (TSX-V:TGM), der kurz vor der Finalisierung der Minen-Finanzierung und dem kommenden Konstruktions-Start steht, setzt auch sein umfassendes Explorations-Programm parallel fort. 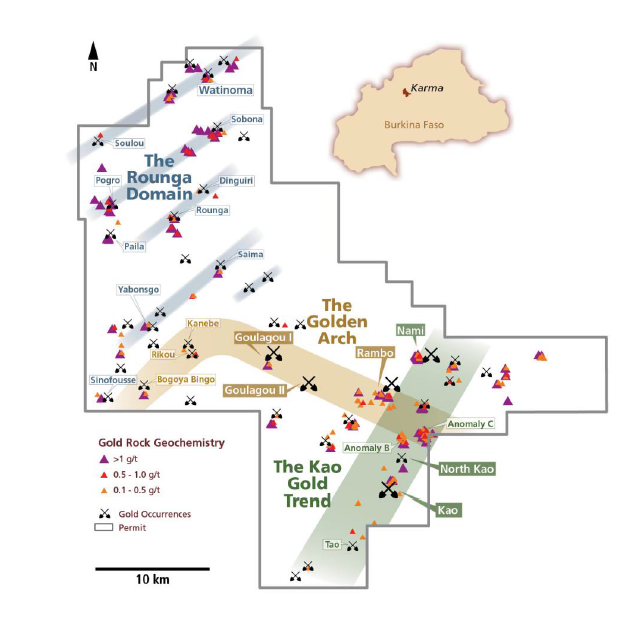 Nun erzielt True Gold gleich zwei weitere Gold-Discoveries auf Bohrzielen im Nord-Westen (Yabonsgo und Rounga) vom MOz Projekt Karma und das Ressourcen-Potential wächst weiter beträchtlich..
VANCOUVER, BRITISH COLUMBIA--(Marketwired - March 4, 2014) - True Gold Mining Inc. (TSX VENTURE:TGM) ("True Gold" or the "Company") is pleased to announce that drill results from two new target areas have returned encouraging high-grade gold mineralization. 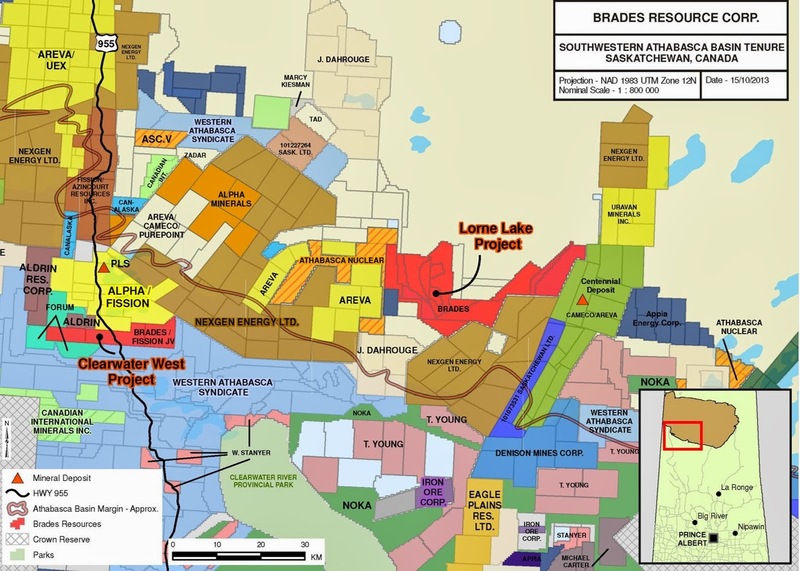 The Yabonsgo and Rounga targets are located within easy trucking distance of the proposed Karma Gold Project (the "Karma Project") mining centre and represent excellent examples of the widespread potential for resource growth throughout the 856 square kilometre property. 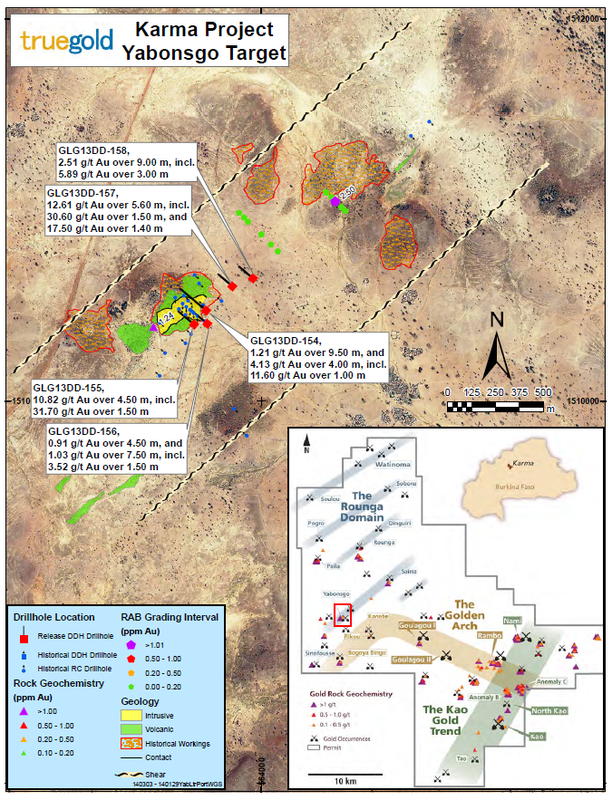 Gold mineralization at these target areas starts at surface, is oxidized to approximately 75 metres depth and remains open in all directions..
Der Entwickler des enorm hochgradigen Gold-Projekts Yaramoko refinanziert sich erfolgreich. Wegen der großen Nachfrage nach Roxgold (TSX-V:ROG) Aktien, wird der Bought Deal nun sogar auf 25 Mio. CAD erhöht. Ebenfalls eine positive News für den aufstrebenden Gold-Minen-Staat Burkina Faso. Neben Roxgold hatte True Gold Mining (TSX-V:TGM) erst vor kurzem ein signifikantes Financing über mehr als 50 Mio. erfolgreich geschlossen. 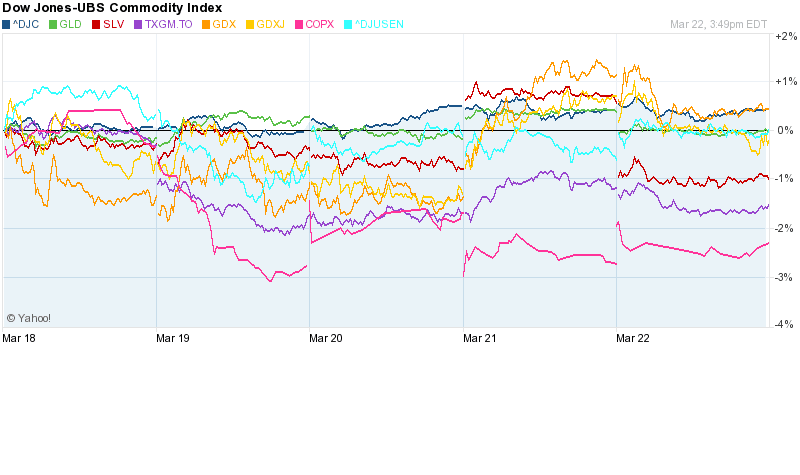 Die Investitionen in die Goldminen-Branche in diesem lukrativen Land nehmen weiter beträchtlich zu..
Toronto, Ontario - March 4, 2014 - Roxgold Inc. (the "Company") (TSX VENTURE:ROG) has announced today that, due to strong demand, the Company has increased the size of its previously announced public offering to 43,200,000 common shares (the "Common Shares"), at a price of C$0.58 per Common Share for gross proceeds of C$25,056,000 (the "Offering"). The Company has granted the Underwriters an option, exercisable at the offering price for a period of 30 days following the closing of the Offering, to purchase up to an additional 15% of the Offering to cover over-allotments, if any. The offering is expected to close on or about March 25, 2014 and is subject to the Company receiving all necessary regulatory approvals. The Offering is being led by BMO Capital Markets..
Seit der raren, weltklasse high-grade Uran Discovery von Fission Uranium (TSX-V:FCU) (incl. Alpha Minerals) auf den PLS Properties, nimmt der Hype der Area Players weiter zu. In den letzten 12 Monaten wurden quasi alle Liegenschaften rund um den Discovery-Spot umfassend aufgekauft. Nach Einschätzung von Fission's CEO Dev Randhawa sind mehr als 95% der Liegenschaften von den "neuen" Area Players komplett wertlos, was die gewöhnlichen Begebenheiten nach "Area Hypes" in der Junior-Mining-Szene unterstreichen würde..
Mitte Februar befand sich DER Highflyer aus dem kanadischen Uran-Sektor – Fission Uranium (TSX-V:FCU) – erneut auf Roadshow in Europa und das Head-Management hielt am 20. Februar 2014 auch eine informative Investoren-Präsentation in München. Danach ging es umgehend in London für die Haupt-Verantwortlichen weiter. Schließlich standen viele Investoren-Meetings an, was im Hinblick auf das sehr ereignisreiche Jahr 2013 bei Fission keine Überraschung darstellt..
Randgold CEO, Mark Bristow, maintains his positive assessment of the company’s 2014 gold output plans when it should exceed 1 million ounces per year. Talking at the BMO Global Metals and Mining Conference in Miami, Randgold Resources CEO, Mark Bristow, reiterated that despite low gold prices his company’s long term growth strategy remains intact. 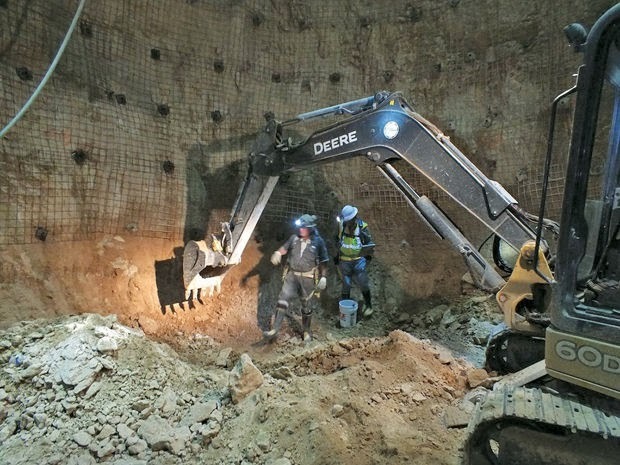 The gold miner, which is nowadays borderline mid-tier to major producer is in the process of bringing its biggest mine, Kibali, up to speed with a production target at this single operation this year of 550,000 ounces of gold – although only 45% is attributable to Randgold..
Eine uneinheitliche Woche verzeichnete sich bei den Minen- und Rohstoff-Werten, sowie bei den physischen Rohstoffen. Der Goldpreis (GLD) kam zwar Ende der Woche unter Druck, hielt sich auf Wochen-Basis aber sehr stabil. Der jüngste Ausbruch wurde bestätigt und die aktuelle Korrektur schadet nicht dem aktiven Aufwärts-Trend. 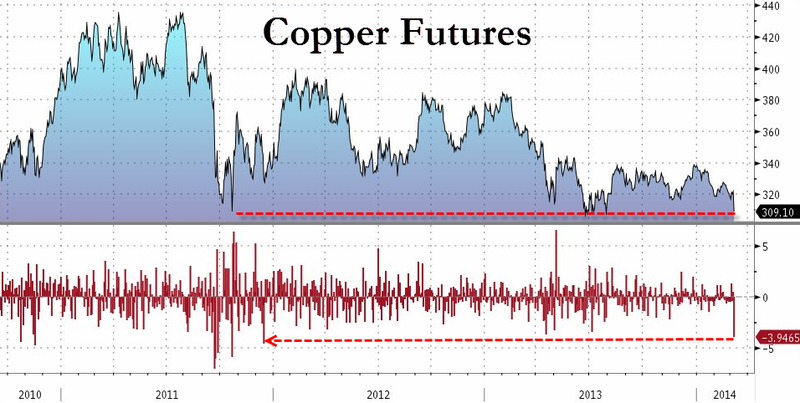 Gleiches Bild beim Silberpreis (SLV), der nach der starken Rally nach dem erfolgreichen Ausbruch mehr als 2% letzte Woche korrigierte. Silber steht über der 21 USD-Marke und ist über den harten Widerstand bei 20,50-20,60 USD pro Feinunze ausgebrochen. Eine gesunde Korrektur gab es nach den beträchtlichen Kurs-Anstiegen seit Jahres-Anfang letzte Woche auch bei den Gold- und Silber-Minen. So zeigte sich vor allem das Junior-Gold-ETF GDXJ schwächer und holte die rote Laterne auf Wochen-Basis ab. Die Gold Majors (GDX) verloren mit rund 2% etwas weniger. Beide Goldminen-ETFs stehen seit Jahres-Start mehr als 20% im Plus. Noch positiver ist die Entwicklung in vielen Einzel- und vor allem Junior-Minen-Werten. Minenaktien (TXGM) zeigten sich durch die Bank letzte Woche schwächer. Einer der Gründe war die Schwäche des Kupfer-Preises, sowie das neue 6+Monats-Tief bei Eisenerz, das u.a. die Big Players der Branche unter Druck brachten. So gaben auch die Kupferaktien (COPX) zum Wochenende Kursgewinne ab. Daneben legte mit der brasilianischen Vale ein Branchen-Gigant gemischte Zahlen vor. Im Energie-Sektor ging es sehr turbulent zur Sache. So setzte der US-Erdgas-Future seine Achterbahn-Fahrt unter hoher Volatilität fort - letzte Woche ging es dann weiter abwärts, nachdem der Preis in den Tagen davor ein neues Mehrjahres-Hoch markierte. Ölpreise hielten sich relativ stabil. Die großen Energie-Werte (DJUSEN) rund um die Öl- und Gas-Majors wie Exxon und Chevron wurden vom positiven Gesamt-Markt nach oben gezogen und übernahmen damit die Rolle des Wochen-Gewinners.